For the child in everyone, this allows you to step back inside the toy box and harness your inner infant. Like something out of Alice in Wonderland, you too can host your own mad hatter’s tea party. 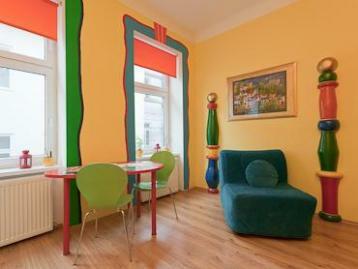 Superb for families of three with a little one, you'll be lucky if you see much of Vienna as you'll be having way too much fun playing house.